Produced in the finest selected beechwood from managed and replanted forests. Sanded and lacquered to make a truly beautiful base for the polypropylene filling provided. Size: Medium 180 x 65mm or Large 210 x 70mm. 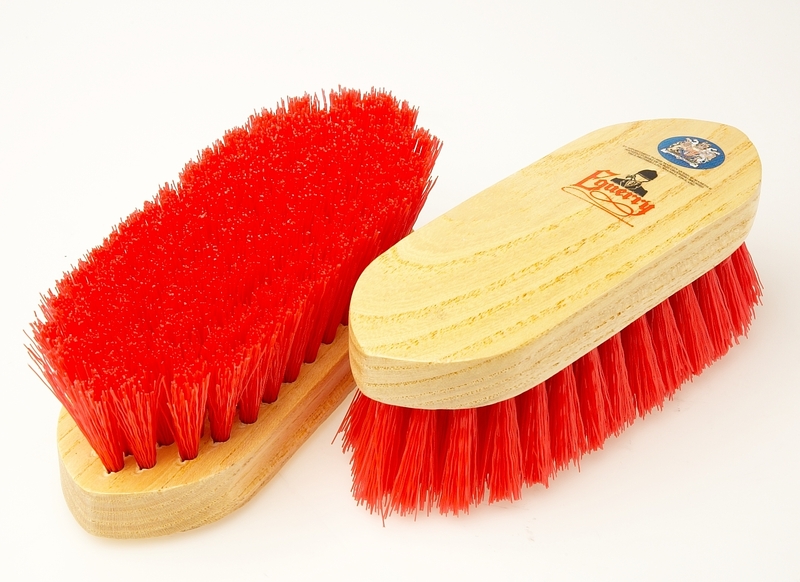 There are currently no questions for Vale Brothers Equerry Wooden Polypropylene Dandy Brush - be the first to ask one!